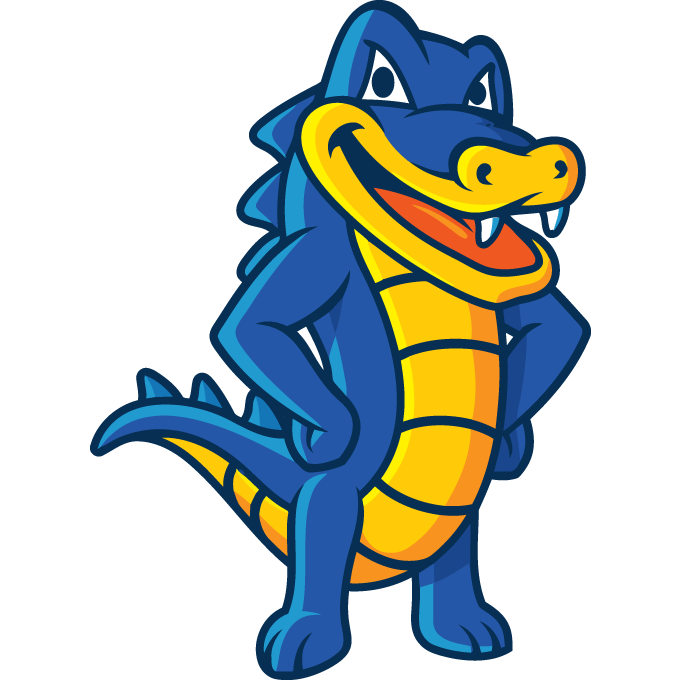 I have worked with HostGator for some time now and I find their service excellent. They offer hosting with free domains - if you purchase a web hosting plan. They store your site on one of their servers and assign it a unique DNS. The DNS serves as the address that allows people around the world to find and view your website. I have worked with GoDaddy for some time now and I find their service excellent. They offer hosting with free domains - if you purchase a web hosting plan. They store your site on one of their servers and assign it a unique DNS. The DNS serves as the address that allows people around the world to find and view your website. This company seems to be a little known about gem, even though they are currently the number 3 internet hosting company worldwide. They have great customer service, a team of research & develop experts and are a keen Green company always looking for ways to reduce energy consumption. They are one of the few who deploy, manage and maintain their own finer optic global network. Formerly Elance-oDesk, is a global freelancing platform where businesses and independent professionals connect and collaborate remotely. 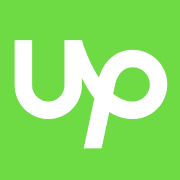 Upwork allows clients to interview, hire and work with freelancers and agencies through the company's platform. Their platform now includes a real-time chat function aimed at reducing the time it takes to find and hire freelancers. Cool huh? 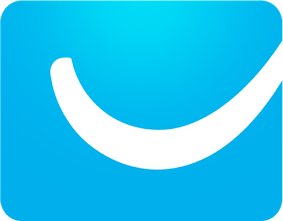 This is a great community of freelancers carrying out a variety of tasks for $5! A service offered on Fiverr is called a Gig. Gigs are offered for a fixed, base price of $5 - also referred to as one Fiverr. This is a great place to take care of everything from graphic design to market research to web work. For e.g. you can get creative static and video banners done for your webpages for just $5. Remember most sites have sizing restrictions. The freelancers here will be able to create the right images for the right sites, and any other graphic challenges you may have. This is such an easy to use tool for creating amazing marketing pages that capture new leads effortlessly. It's a simple drag and drop system. You can create all types of pages with amazing features for new leads. SEO and mobile optimised for maximum effect. 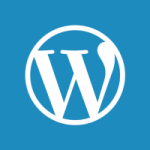 LeadPages works with WordPress and non-WordPress sites. I highly recommend LeadPages for any new, or existing business. If you want to see one of their pages, which I assure you was so easy to create go to the top of this page and click on ‘Newbies Guide To Biz Start Up’. 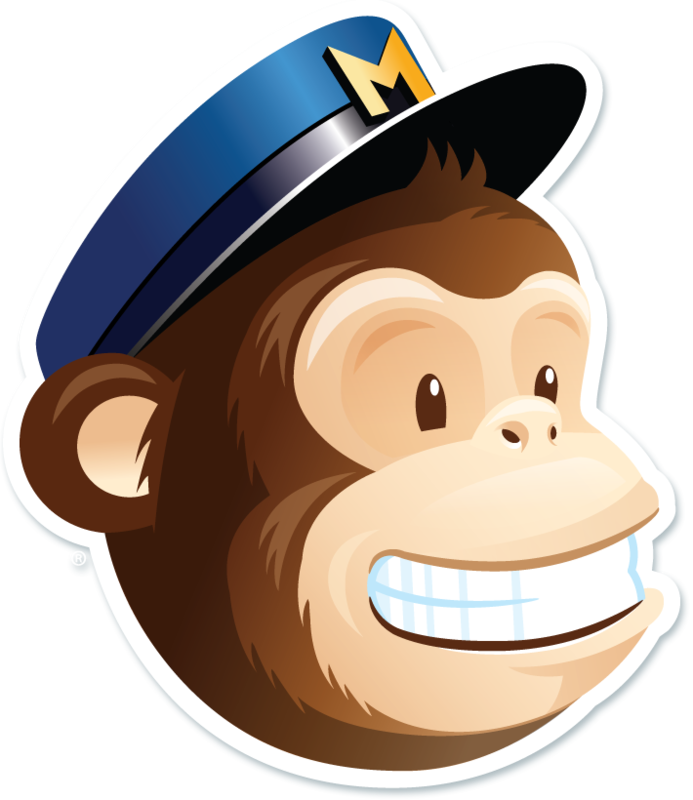 In my experience this is one of the most popular and easiest email marketing software programs available. It’s all about helping you to effectively communicate your business benefits to customers and prospects. They have some great tools and templates to help you customise your campaigns and newsletters. They offer a $1 trial too. That was how I got started, by using their trial to see if they offered my business any benefit. And yep, they did. Their simplistic tools and functionality make it easy for you to create landing pages and contests, to track leads and send emails etc. Their landing page builder has great features to help you build, publish & test the exact mobile-responsive landing page you want to achieve. I’m a big fan of Wishpond! is like a pair of x-ray glasses that lets you see exactly what people are doing on your website. It shows you where people are clicking, and perhaps more importantly where they aren’. It highlights how many people scroll through your pages, where they stop, and where they come from etc. This is a great tool that gives you an invaluable insight into your site visitors that will certainly improve your sales by understanding what content people view for longer or lesser periods thereby providing effective customer analytics. Special offer: free 60 day trial for our fans.